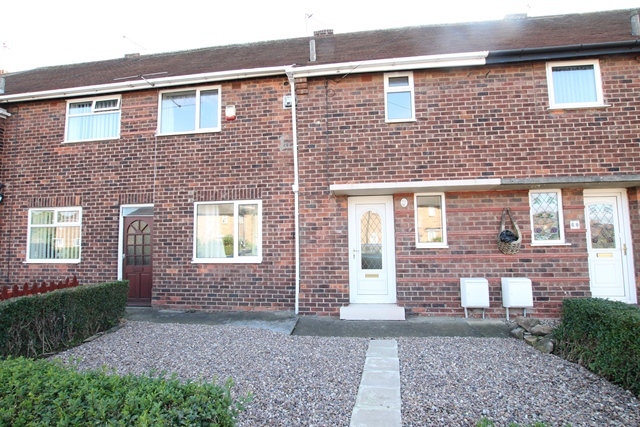 Immaculate 3 Bedroom Terraced property. Boasting 3 double bedrooms, Shower Room, large Kitchen Diner area, Living Room, a utility room and good sized rear garden. On the doorstep of Bacon Garth School this property is ideally located for the local schools and Cottingham village.